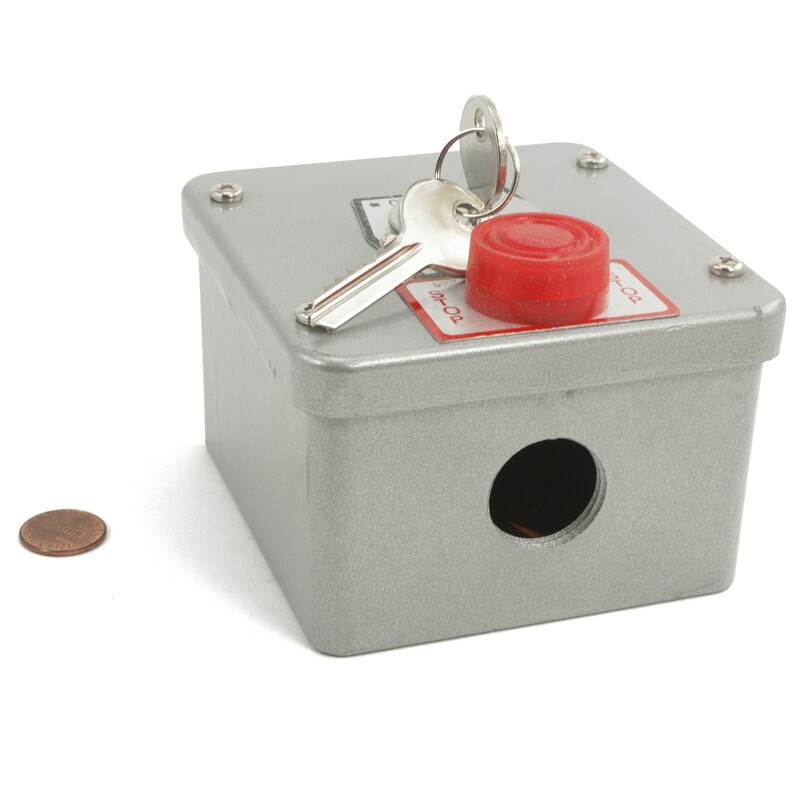 Exterior key station, surface mount, OPEN-CLOSE with center return and STOP button, NEMA 4. 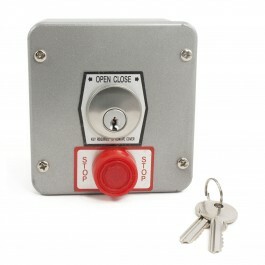 Exterior key station, surface mount, OPEN-CLOSE with center return and STOP button. 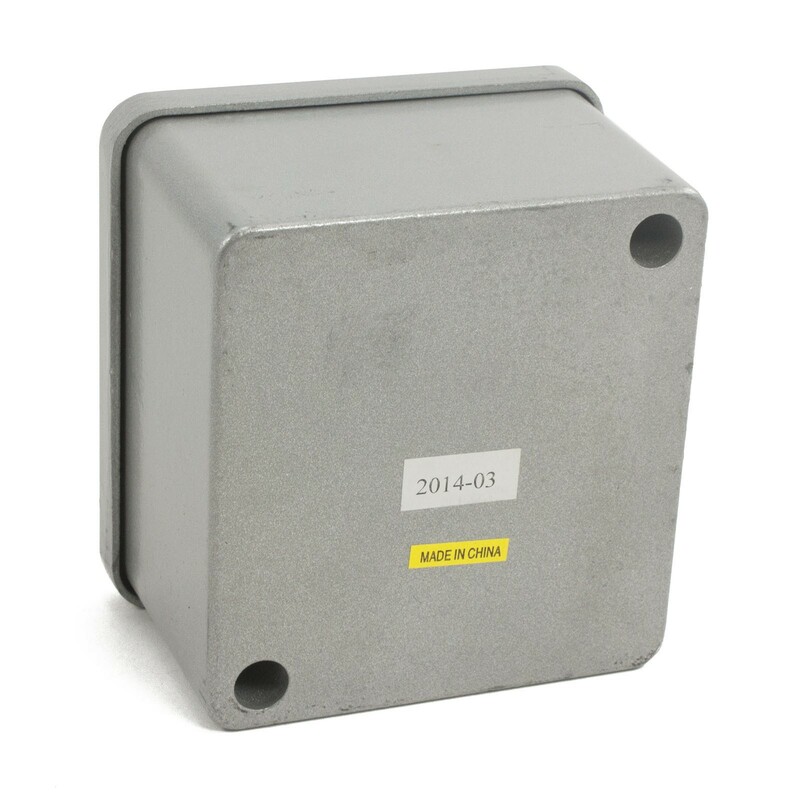 NEMA 4.